If you’ve been worried about manual transmissions dying off you may have real grounds to be concerned. Honda is changing that by getting kids back into driving. Honda is one of the greatest companies in the world. No ifs, and or buts about it they know a thing or two about tradition which is exactly what has us so amped about an event they recently held in So Cal called “Shifting Gears.” The best part? Honda has announced this will be an annual event. Perfect! >>Join the conversation on Honda doing what it can to keep the art of manual driving alive right here in S2ki Forum! This is a company that has largely marketed its products around being fun, innovative and affordable which were reflected in the vehicle choices they brought out. 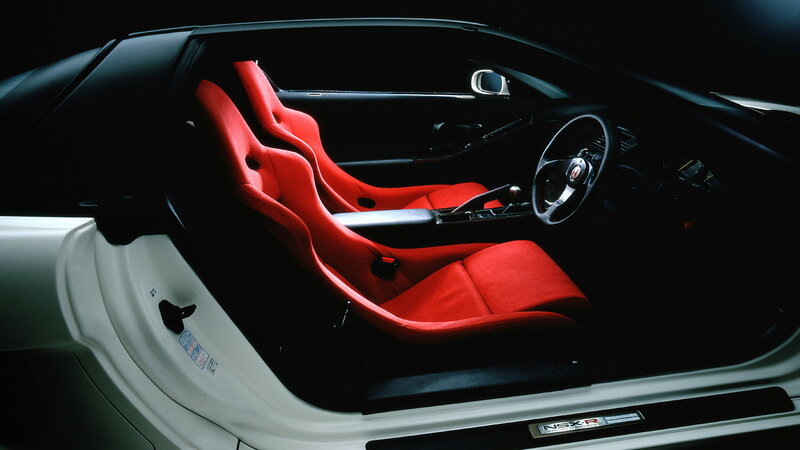 Among the more performance oriented machinery on deck were classics like the Honda Civic SI and S2000 Club Racer. 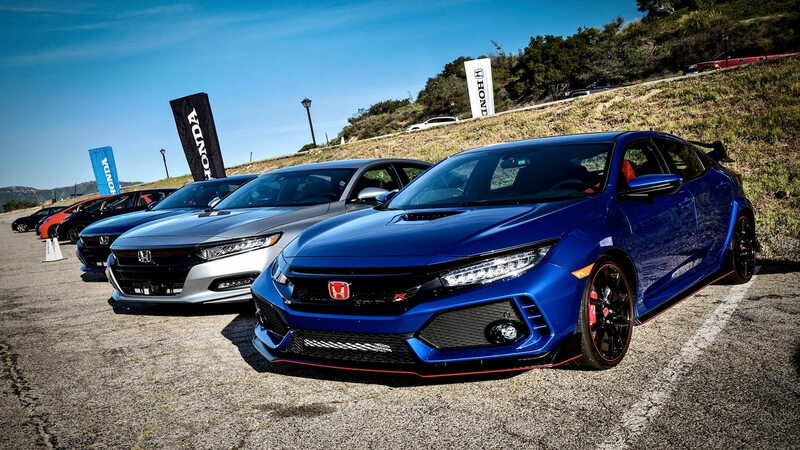 Good on Honda for not putting on an event with clunkers and boring economy cars! 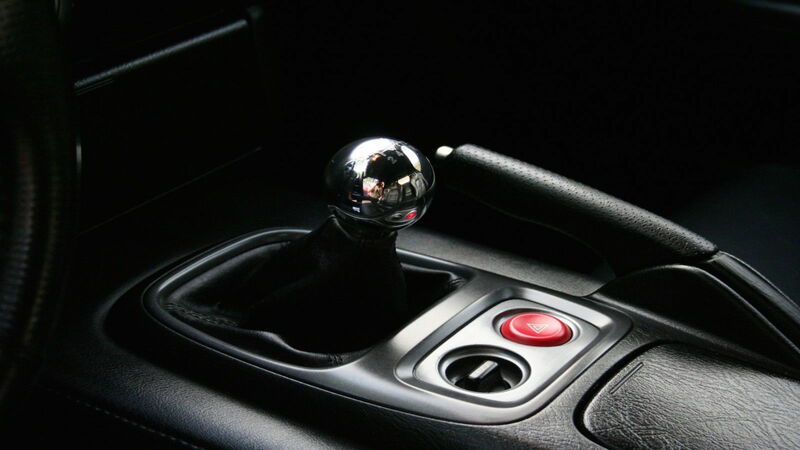 One thing many articles that glorify manual transmissions often leave out is the safety factor of being able to drive a manual. It’s an important skill to have when the zombie apocalypse happens. You never know when the only car you might have to escape a city in ruins is a Honda S600. Despite the onslaught of electric cars and that efficiency drive everything the Japanese company about, they are still offering new cars with old school transmissions. That’s right, for the time being, you can still get an old-fashioned transmission in a brand new Honda which is something other manufacturers should take notice of. Apparently, this event is to be held annually which means Honda is actively promoting their line in tandem with the idea of user involved manual transmission vehicles. Everyone wins from this with the consumer benefitting more than anyone. Finally, we have a company that is preserving our way of driving and it feels great. 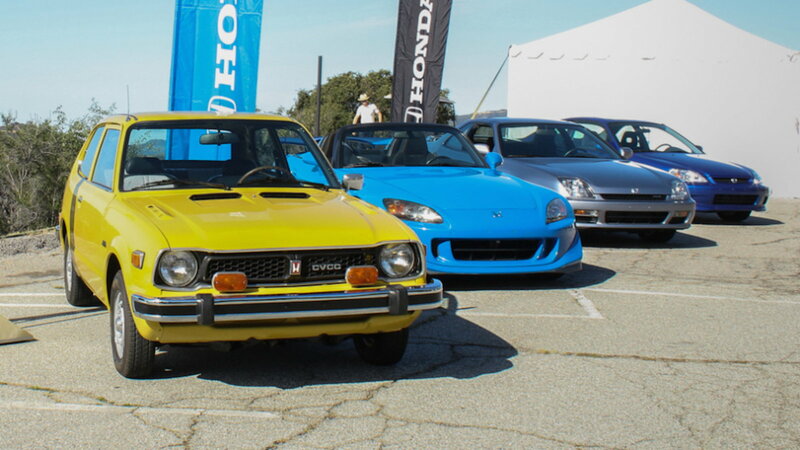 Honda, our hats go off to you and we hope you continue to promote driving fun and involvement. Cheers!